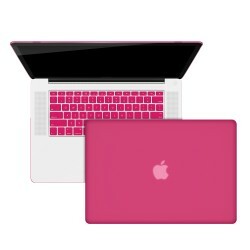 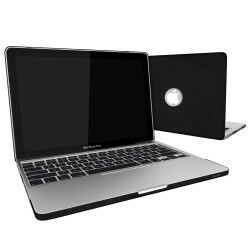 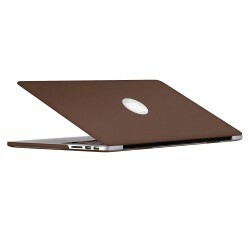 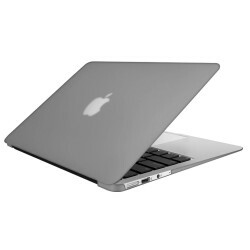 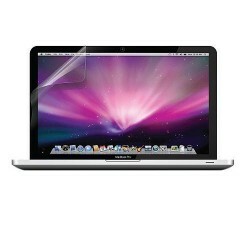 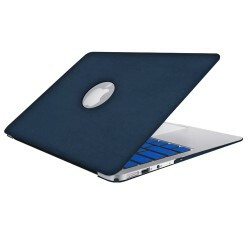 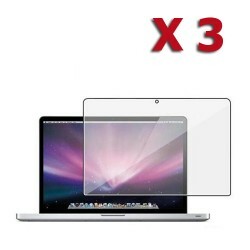 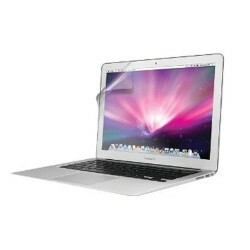 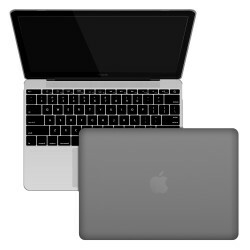 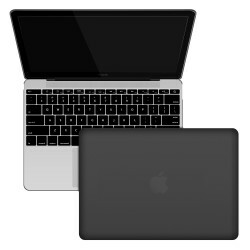 Find the best accessories for Apple® laptops, Macbook Air® and Mackbook Pro® of various styles and colors at Smacktom.com, the best online store for affordable and quality Apple® Laptop accessories. 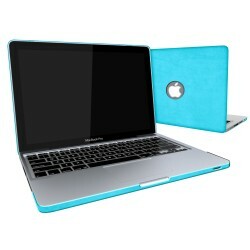 We offer best accessories to personalize your Laptop. 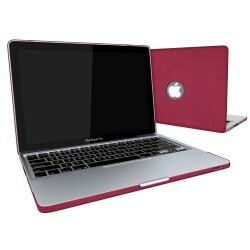 Our collection is fit for Apple® Macbook Air®, Macbook Pro® Laptops. You will find perfect accessories for your gadget at discounted prices and fast shipping. 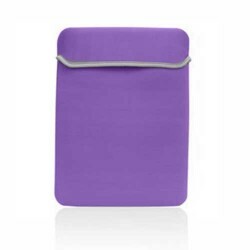 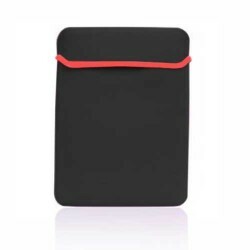 Neoprene Soft Sleeve for MacBook Pro® 13 Retina P..